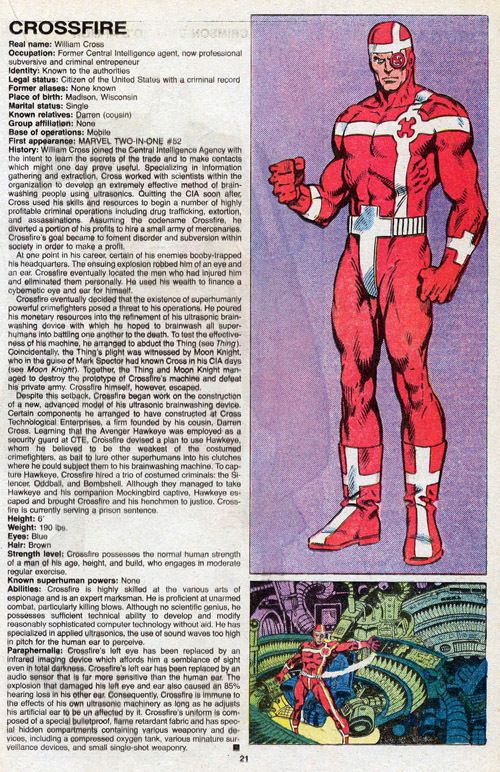 Bass and Siskoid do another double-feature, but it’s really a single story as the Flash Wally West (in #22 of his title) and Manhunter Mark Shaw (in #9 of his) team up to stop another Cuban crisis engineered by Durlans left behind on the island nation by the Alliance’s retreating forces. 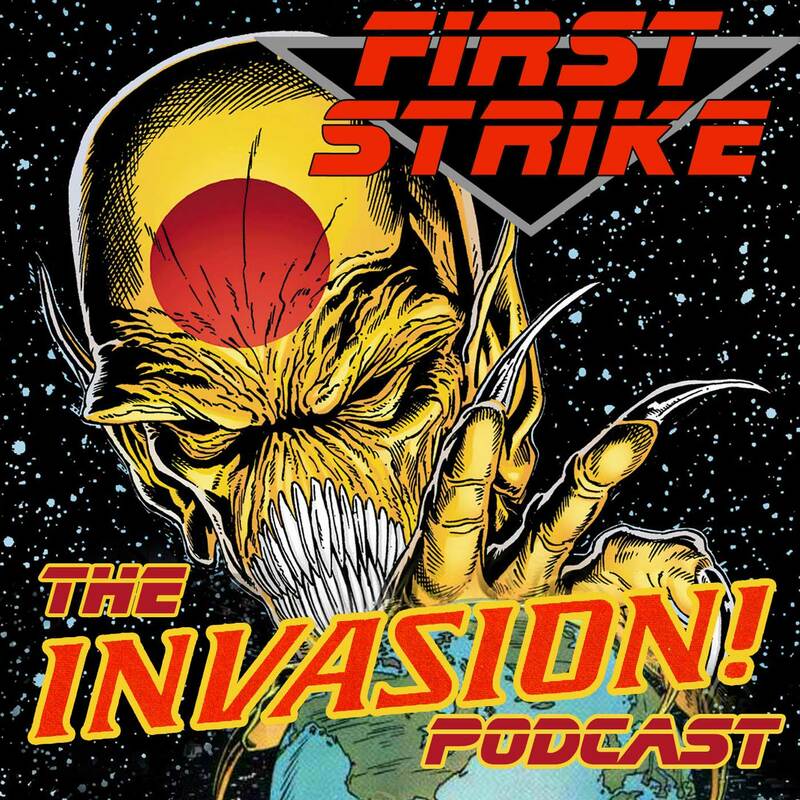 Listen to Episode 25 below (the usual filthy filthy language warnings may apply), or subscribe to First Strike: The Invasion! 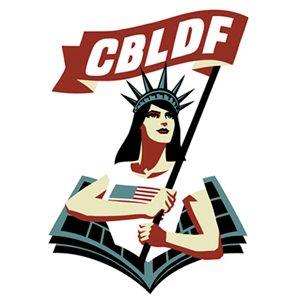 Podcast on iTunes! 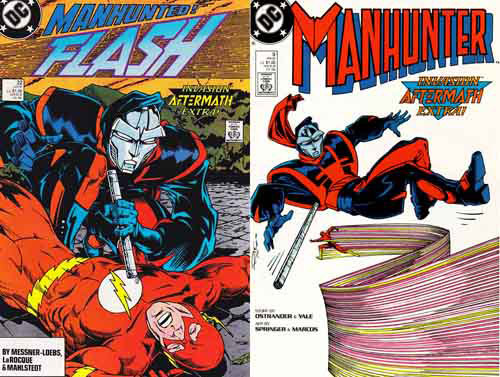 Highlights from Flash #22, by William Messner-Loebs, Greg LaRocque, and Larry Mahlstedt; and Manhunter #9 by John Ostrander, Kim Yale, Frank Springer and Pablo Marcos. 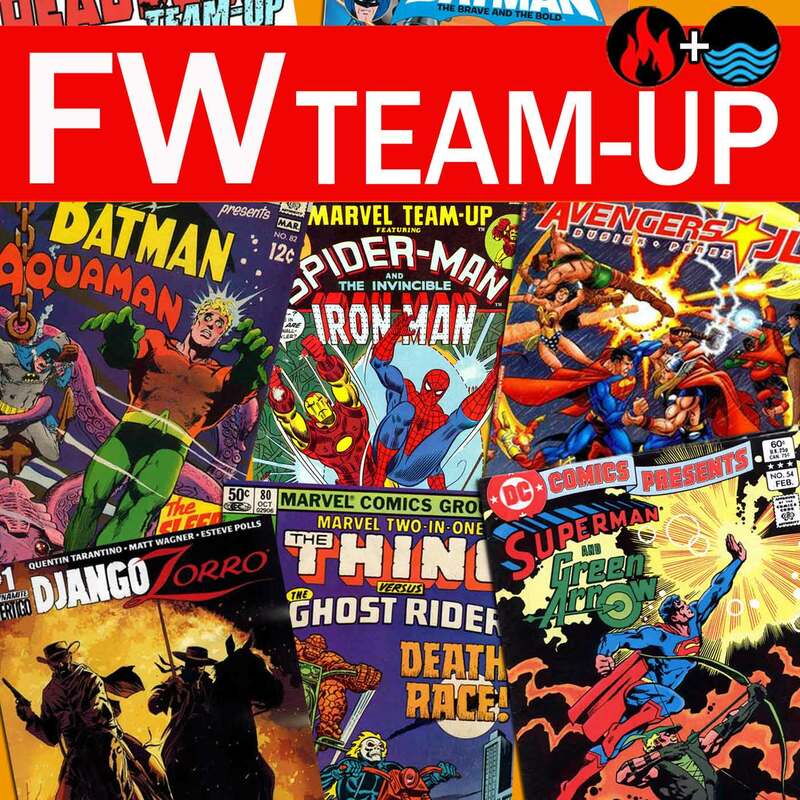 Some team-ups can’t be reprinted because they feature licensed characters who’ve flown the coop. 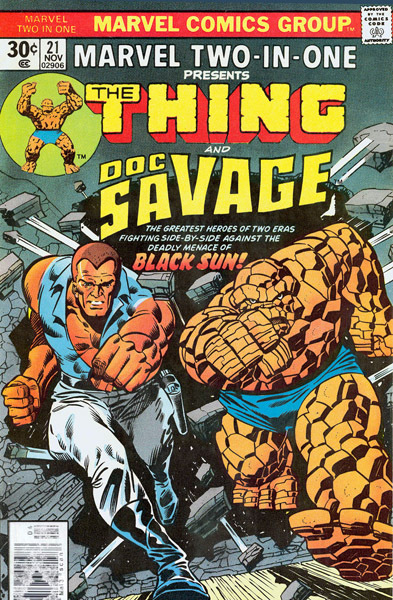 That’s the case of Marvel Two-in-One #21 featuring the Thing and pulp hero extraordinaire Doc Savage! 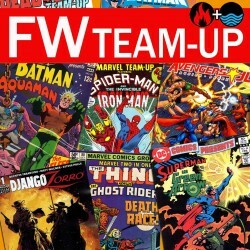 The dependable Siskoid and pulp fan Rob Kelly get together to discuss the issue and restore it to living memory! A one-eyed assassin. A retro Christian. The cutest of the Inhumans. A faux Greek goddess. An X-Man with a thing for redheads (I know, doesn’t narrow it down). Which are Hot, and which are Not? Find out from our panel of Lovely Ladies in their first ever 5-character take-down! Featuring permanent panelists Elyse, Isabel, Nathalie, Josée, Amélie and Shotgun, and special guest star, the Legion of Super-Bloggers’ Science Girl herself, Ann Marie! 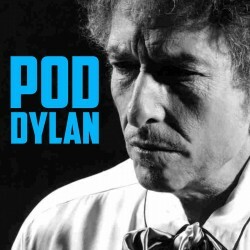 Listen to Episode 24 below (the usual mature language warnings apply), or subscribe to oHOTmu OR NOT? on iTunes! 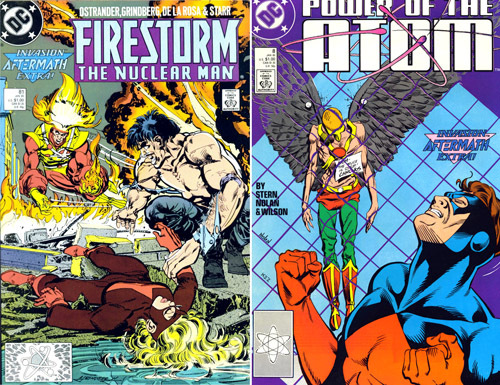 An Atomic First Strike Double Feature as Bass and Siskoid tackle Firestorm #81 AND Power of the Atom #8, both part of Invasion Aftermath. Plus, more philosophical Robin discussion as part of your Letters from the Front! 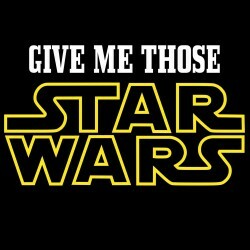 Listen to Episode 24 below (the usual filthy filthy language warnings may apply), or subscribe to First Strike: The Invasion! Podcast on iTunes! 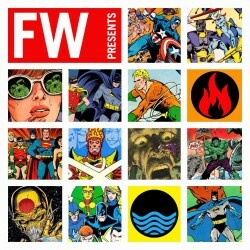 Highlights from Firestorm, The Nuclear Man #81, by John Ostrander, Tom Grindberg, Sam de la Rosa, and Arne Starr; and Power of the Atom #8 by Roger Stern, Graham Nolan and K.S. Wilson. A bad dude who brings the worst out of you. A space pirate dad. A big mouth. A Soviet patriot. Which are Hot, and which are Not? 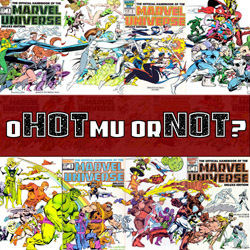 Find out from our panel of Lovely Ladies as their coverage of issue 3 of the Official Handbook to the Marvel Universe Deluxe Edition continues! Listen to Episode 23 below (the usual mature language warnings apply), or subscribe to oHOTmu OR NOT? on iTunes!